Autistic people make up about 1% of the population. Autism affects the way that people communicate and interact with the world. Autism is a spectrum that impacts on everybody differently and can be very complex. 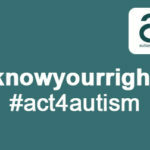 The Autism Act 2009 was a ground-breaking piece of legislation designed to ensure the needs of autistic people and their families were met. 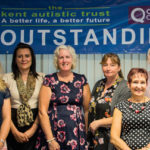 It enshrined in law that every autistic adult has the right to a needs assessment which must take into account their autism, carried out by a trained individual with the skills, competency and knowledge to determine the support required. 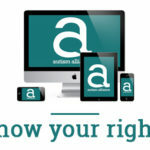 The evidence of a new national survey from the Autism Alliance paints a troubling picture; 80% of autistic people told us that they needed more information on their rights. 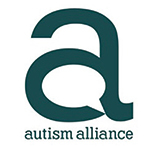 Two thirds of Local Authorities told us they were not using autism specific assessment tools. 75% of Local Authorities offered their staff less than a days training on autism- you cannot understand the complex nature of autism and how it presents across the spectrum in 1 day. Without proper assessment autistic people run the risk of not receiving the support they require to have a fulfilled life, living as independently as possible. Without appropriate support the risk of people tipping into crisis is greatly increased. 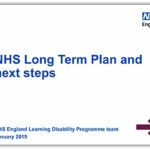 Autistic people are amongst the largest group currently residing in secure hospitals (we believe over half) which has been the focus of the national Transforming Care Programme. Click here for further information about our lauch event.